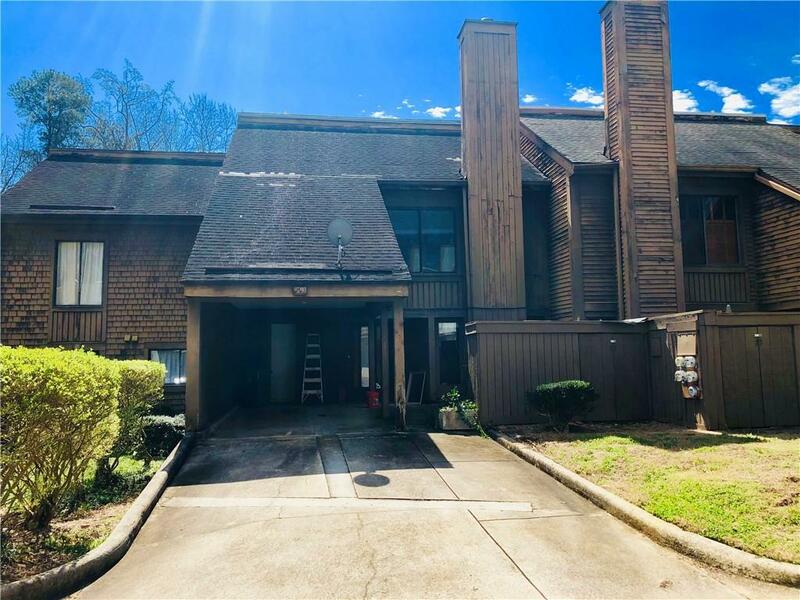 Beautiful 3 bedroom, 2.5 bathroom condo in the heart of Lithonia! 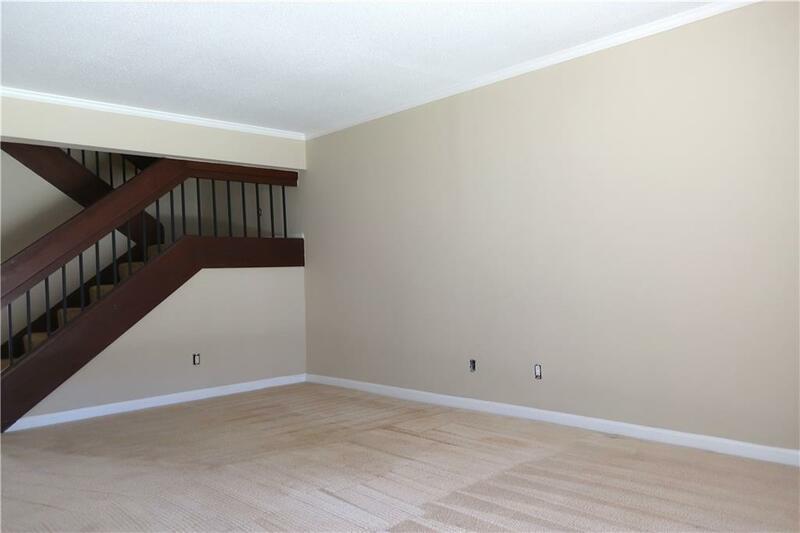 Awesome floorplan makes it easy and fun to entertain family and guests. Separate dining room. 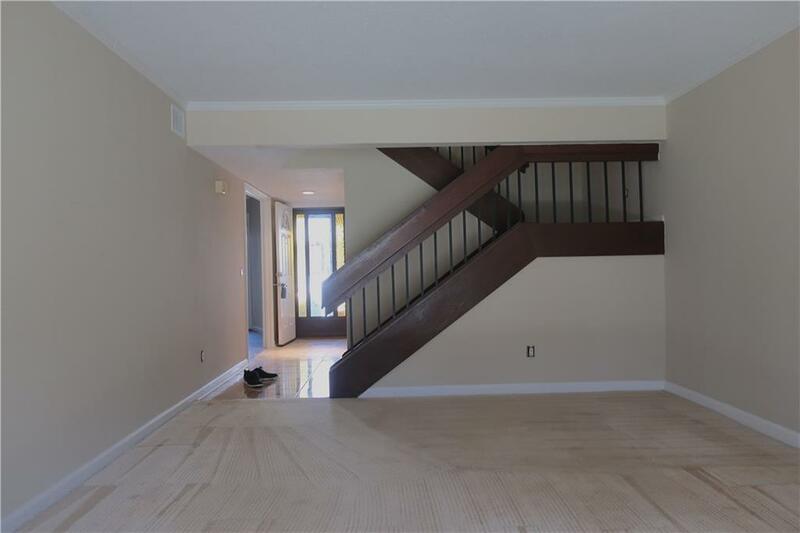 Spacious master bedroom with bathroom ensuite and huge walk in closet and bonus space. Large secondary bedrooms with huge closets. Private patio. Great Community. 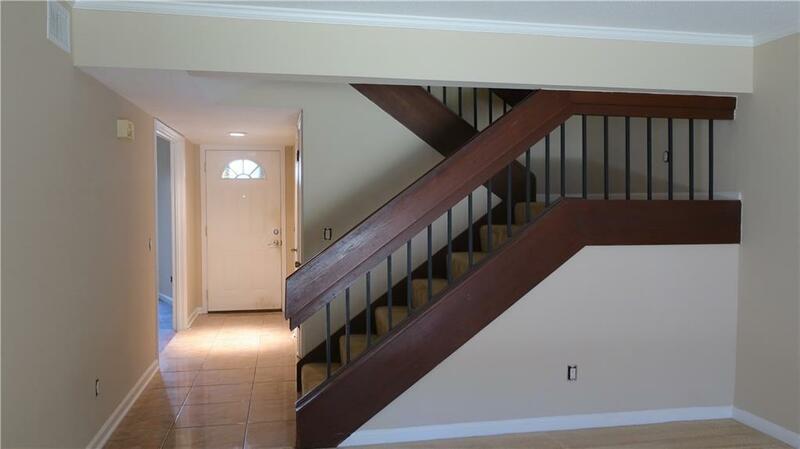 Close to highways, medical centers, schools, shopping and public transportation. Not a FHA approved community. Cash or Conventional Financing Only.